AccessOC and Kaiser Permanente Orange County hosted their 16th Surgery Day together and it was a success! 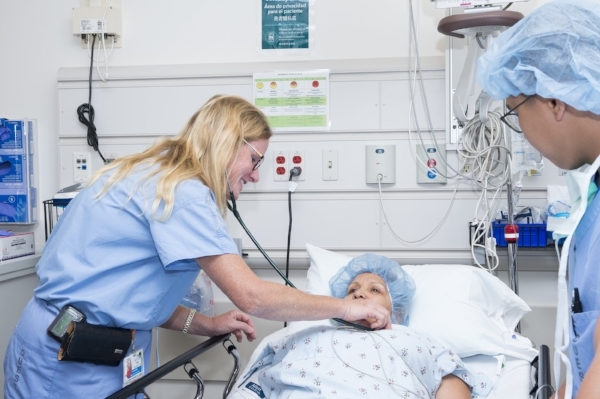 Overall, 43 patients were served and doctors performed 41 surgeries. With a team of approximately 110 doctors and medical volunteers, there were 11 general surgeries, 12 eye surgeries, and 18 colonoscopies. 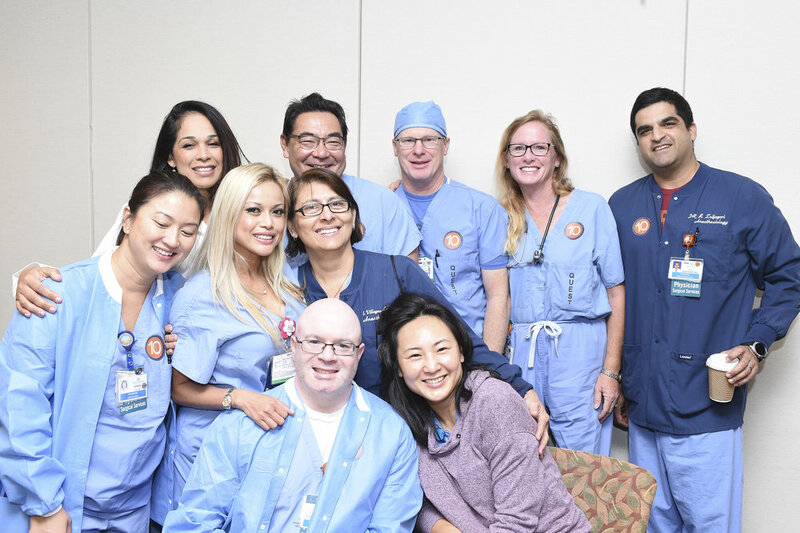 AccessOC would like to thank Kaiser Permanente Orange County - Irvine Medical Center and their staff for their support and hard work in making it a successful Surgery Day! We also appreciate photographers Lia Stude and Albert Halim for capturing such memorable moments. This event would not have been possible without our medical and community volunteers’ incredible efforts!